Melsteel Pty Ltd has been servicing the steel industry for more than 30 years and are specialised in supplying mild steel, steel fabrication and installing / erecting steel in various projects. 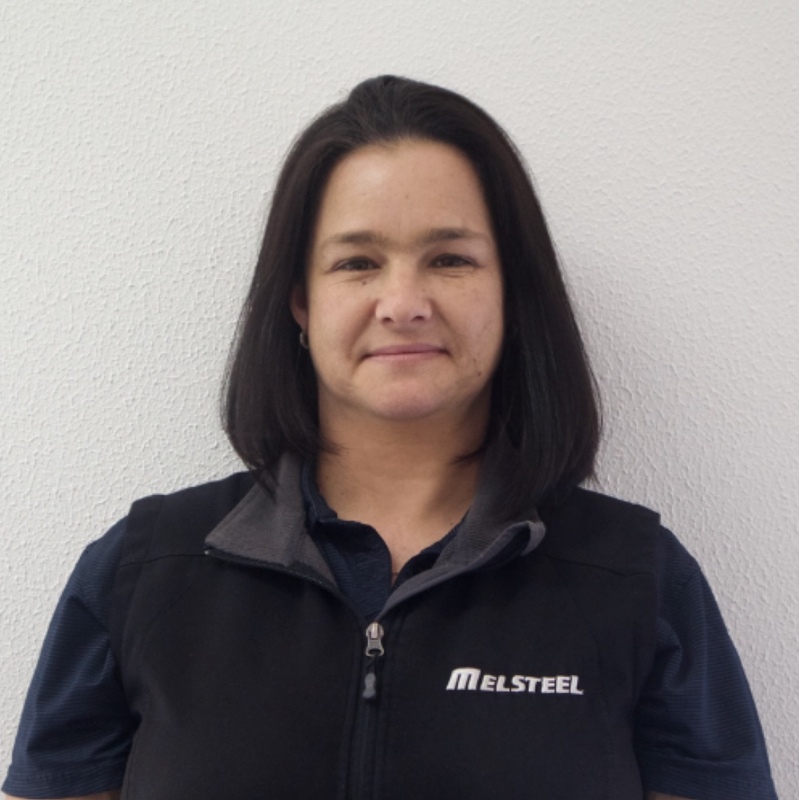 Begining as a small family business, Melsteel quickly emerged as one of Melbourne’s largest and most reputable steel suppliers, known for it’s quality products and personalised service. Our head office, located on Abbott Road, Hallam, is responsible for general steel sales, domestic fabrication and also houses our administration department. Our second location on Hallam-South Road, is responsible for structural steel fabrication projects. With both offices located in Hallam, we’re perfectly positioned near the Princes Highway, Monash Freeway, and South Gippsland Highway, giving us the ability to service customers all over Melbourne, Mornington Peninsula and wider suburbs. Our 80+ staff strive to provide our customers with quality service and to make their steel projects an ease! We can handle all steel sales, construction project enquires, price supply of material, processing requirements as well as fabrication and installation. Additionally, our in-house drafting department regularly work with builders to ensure each project is thoroughly detailed to ensure a smooth installation on-site.